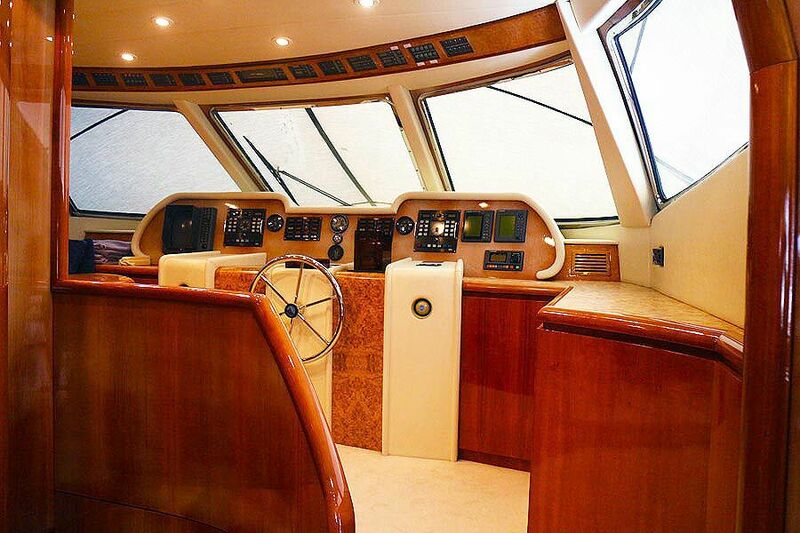 Technomarine 92 is a fantastic large cruiser. 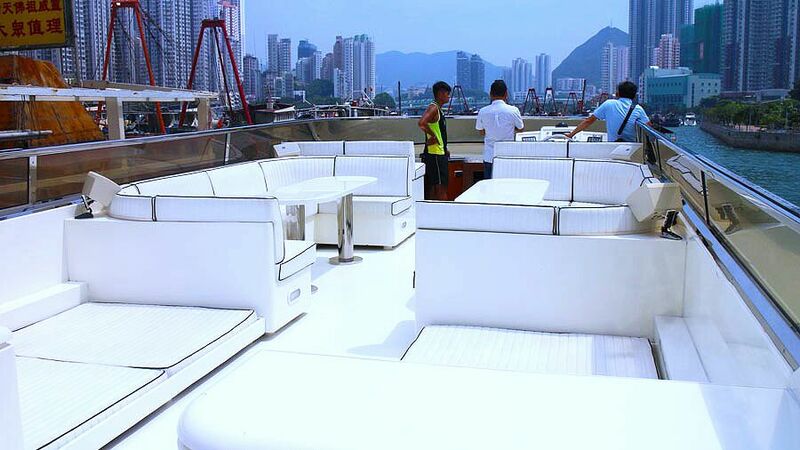 She is ideal for large parties, corporate events and weddings. 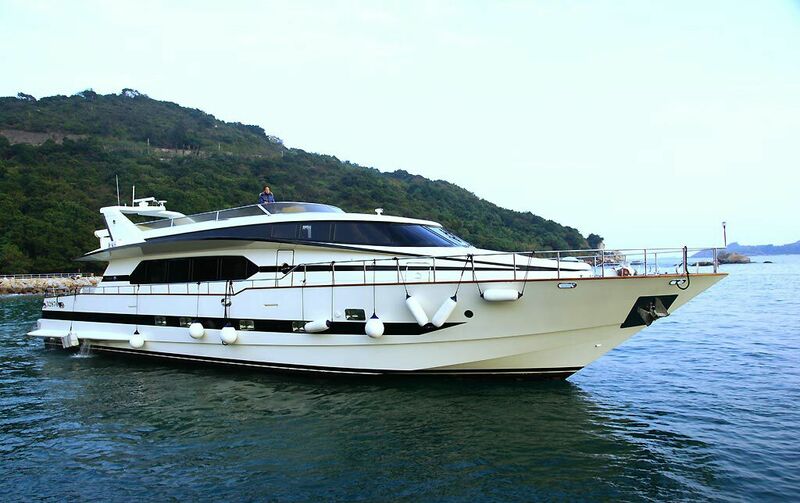 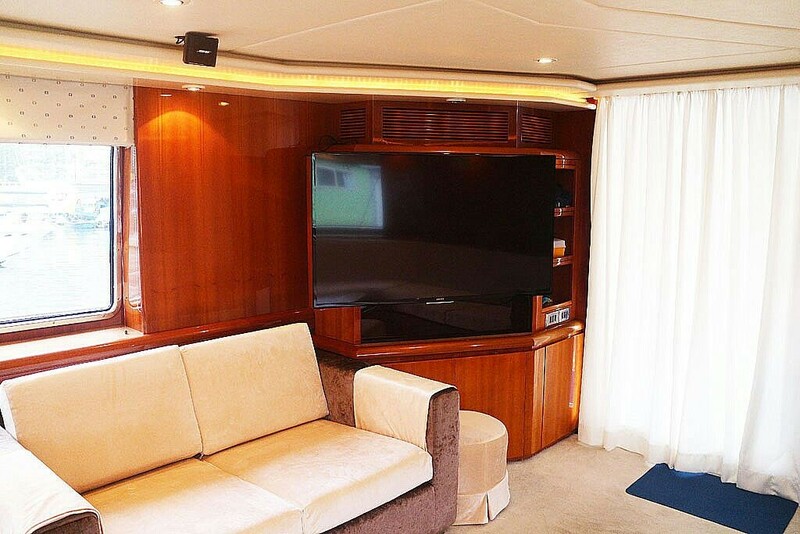 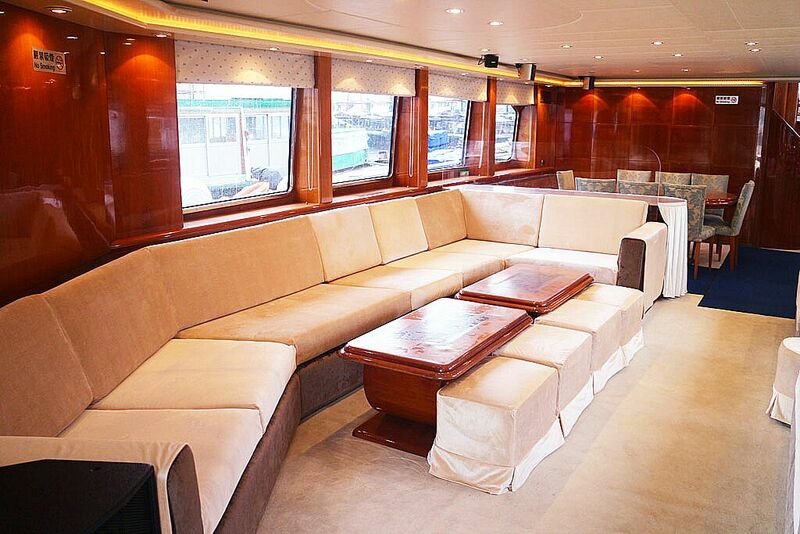 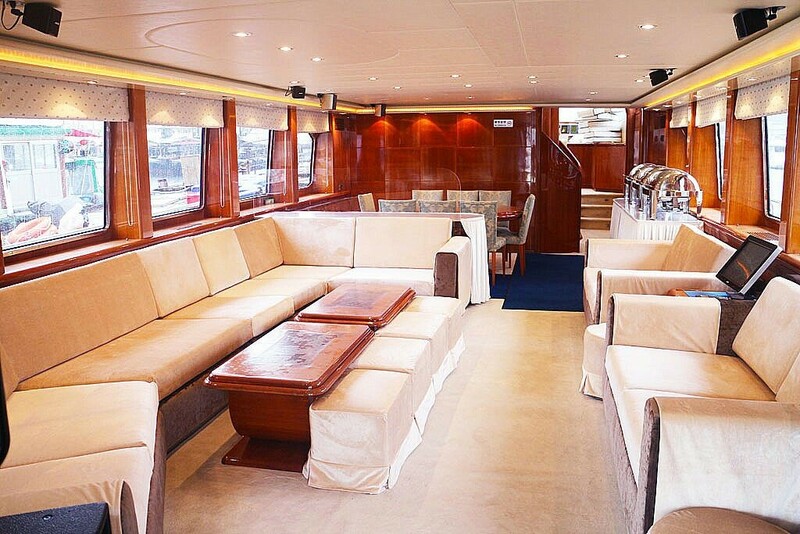 Technomarine has a large cabin and top deck and a karaoke room. 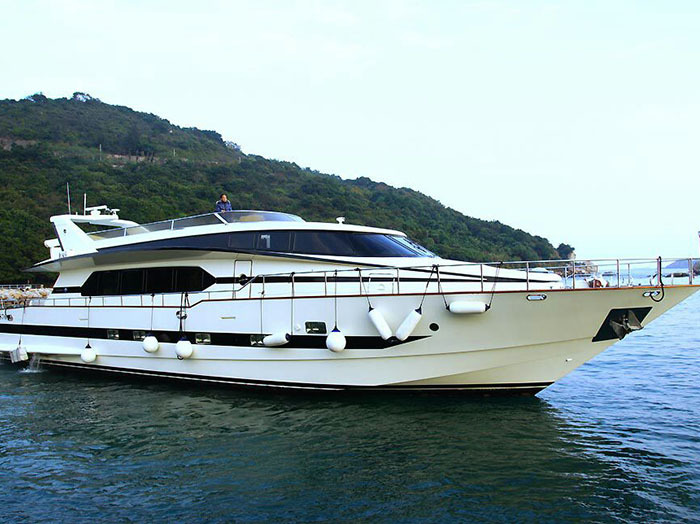 Technomarine is ideal for groups up to 50 people who want quality, style and comfort. 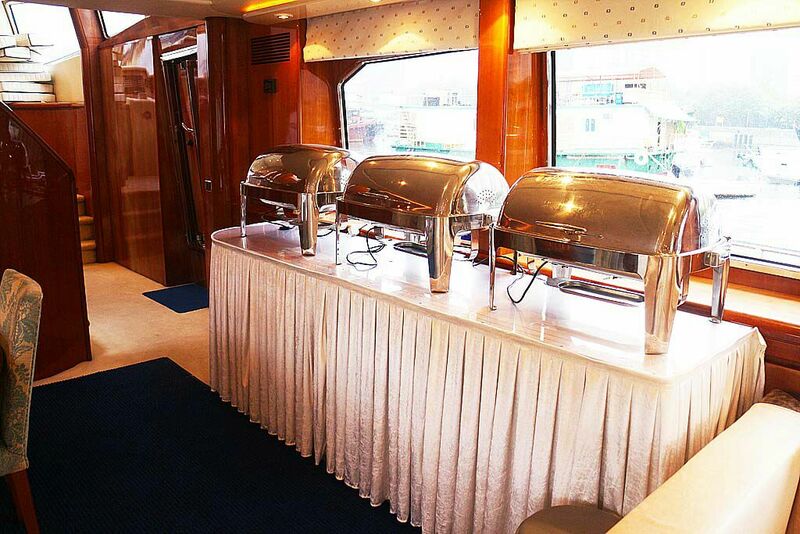 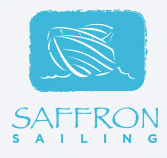 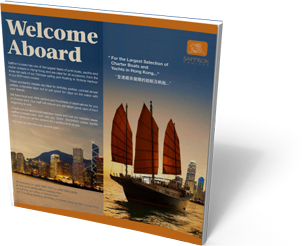 Complimented by our special catering and waiter services.